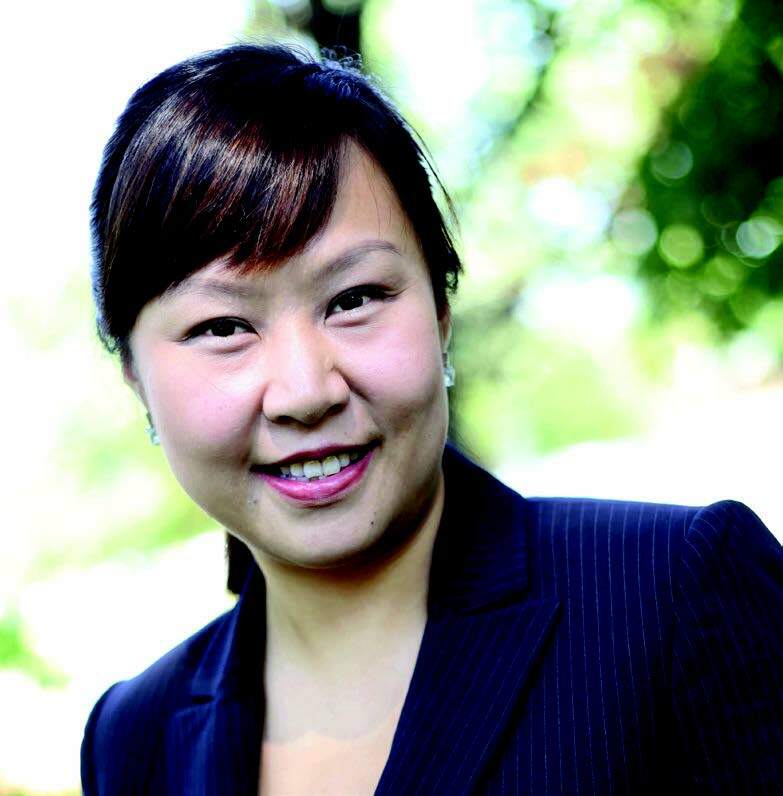 Yin Lam Lee-Johnson is a new assistant professor in the School of Education at Webster University. She uses her love for video games like “Just Dance” to connect with her students through a shared interest. Lee-Johnson taught at St. John’s University (N.Y.) and Northwestern College (Iowa) for a year each before coming to Webster. She also taught with her adviser while working on her doctorate at Ohio State University. This year at Webster will be her third year of full-time teaching. Before coming to the United States in 2006, Lee-Johnson studied at the University of Hong Kong. Lee-Johnson and her family moved from China in 1985 to the then British colony of Hong Kong. Even though her parents had a college education, it was difficult for them in English speaking Hong Kong. Seeing how difficult it was for her parents when they first moved to Hong Kong, having to work in factories and take English as a Second Language (ESL) classes at night, Lee-Johnson decided to teach better ways to instruct students to read and write English. Lee-Johnson was frustrated with the way English was taught, such as giving multiple choice lessons on the computer. She wants to instruct teachers how to better teach ESL so others won’t have the same difficulties as her parents.